Lynwood Village in Ottawa’s Bells Corners has long been known as a family-friendly community. 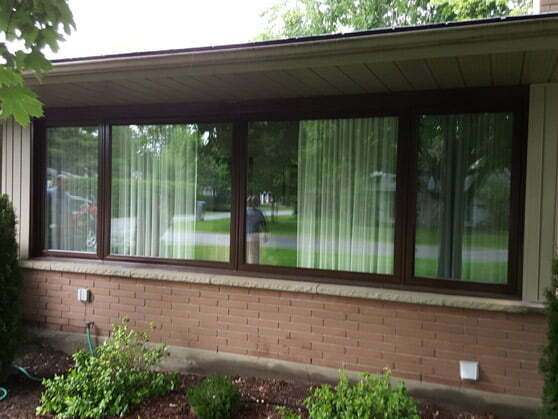 Many of the bungalows boast impressive windows, like the Nicholson home. This recent project saw the BestCan team install a large, energy-efficient 4 section window and siding.